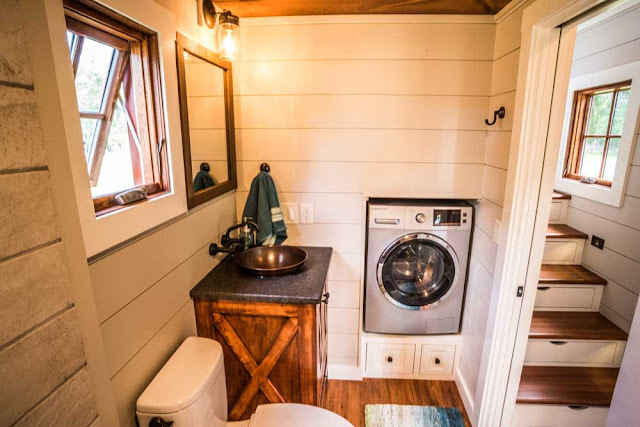 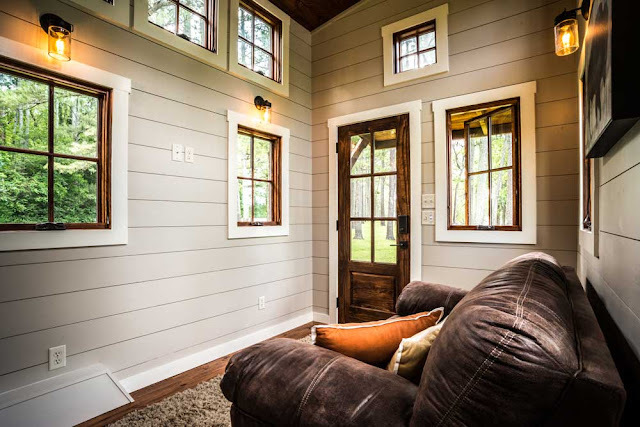 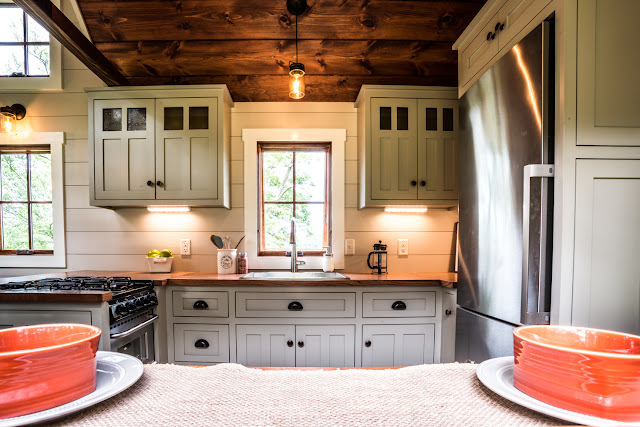 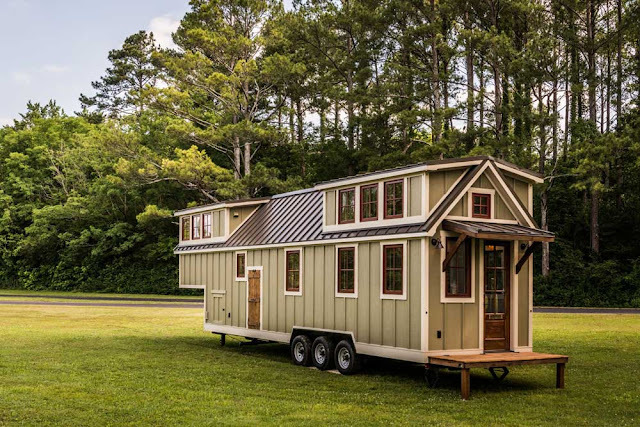 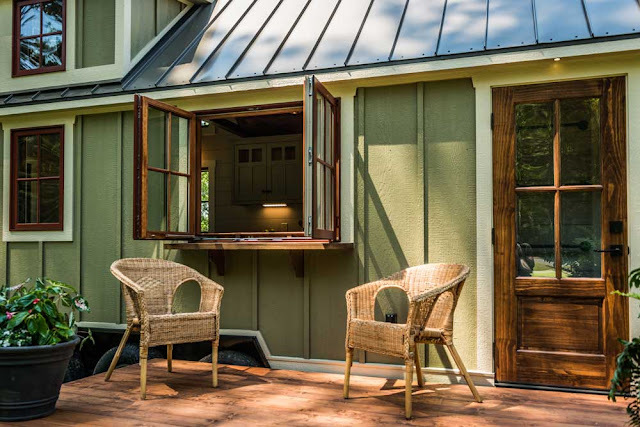 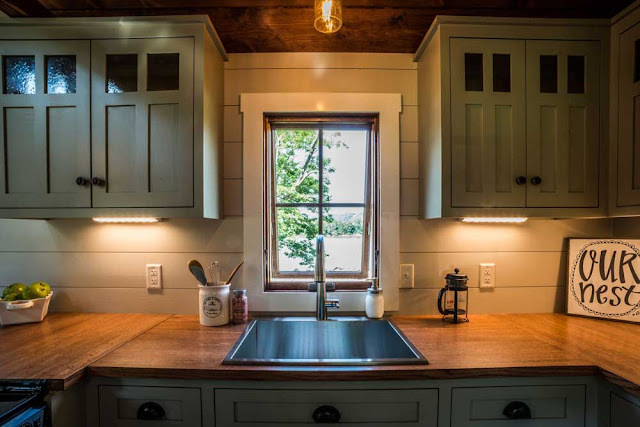 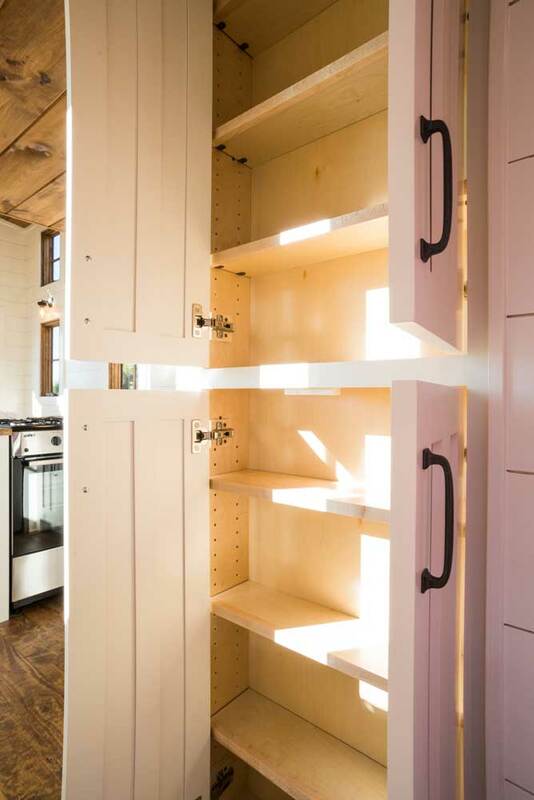 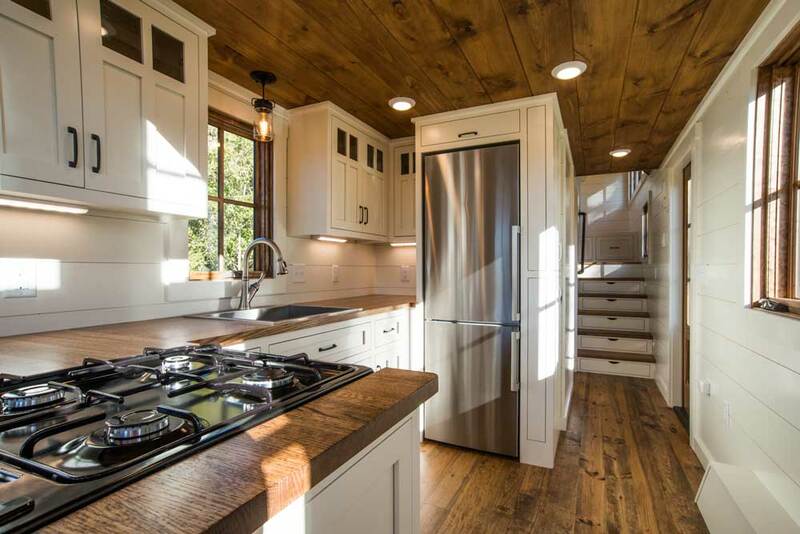 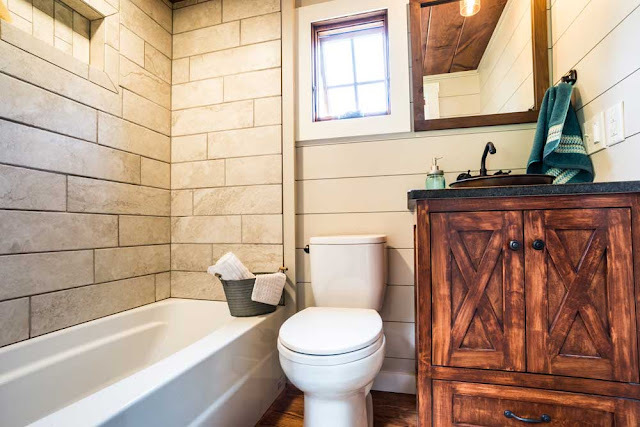 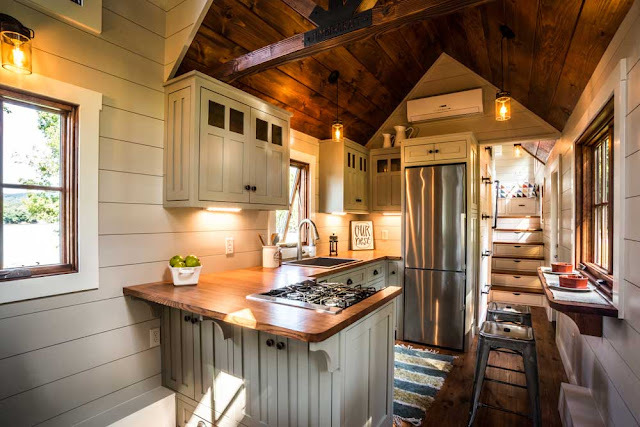 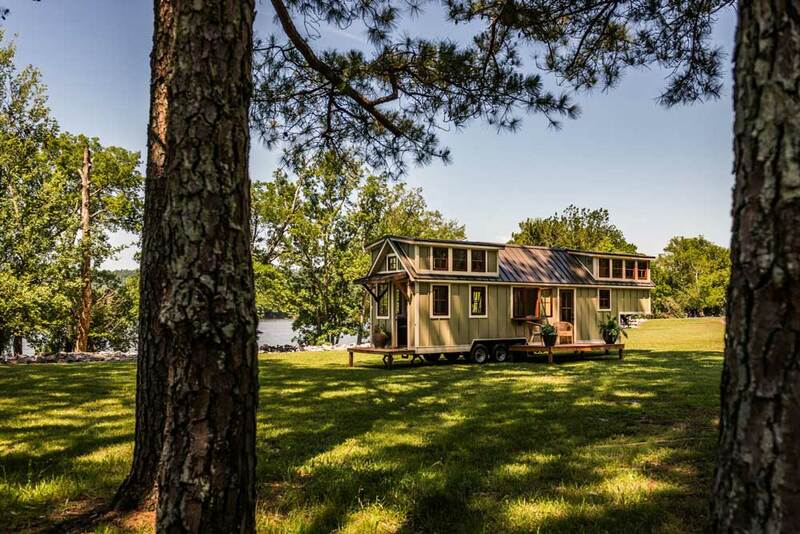 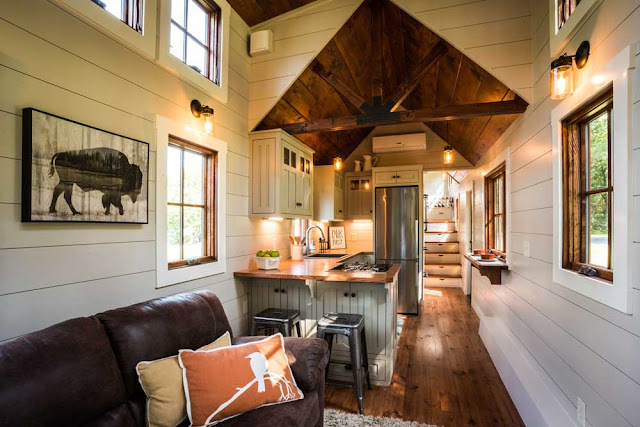 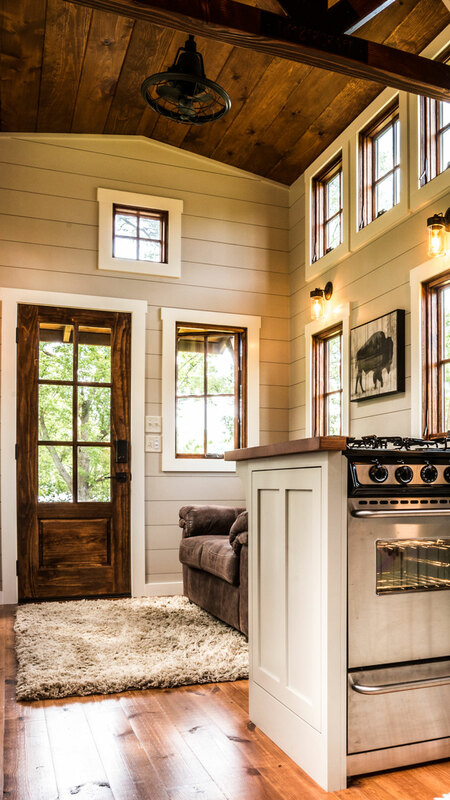 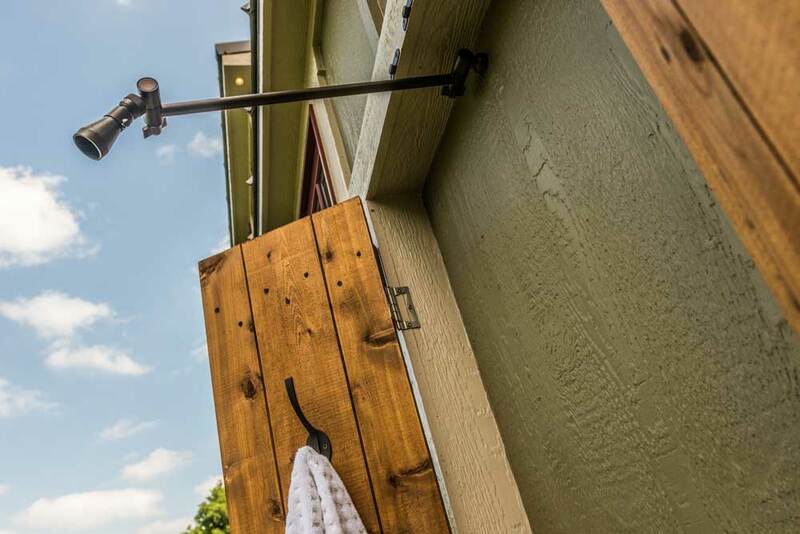 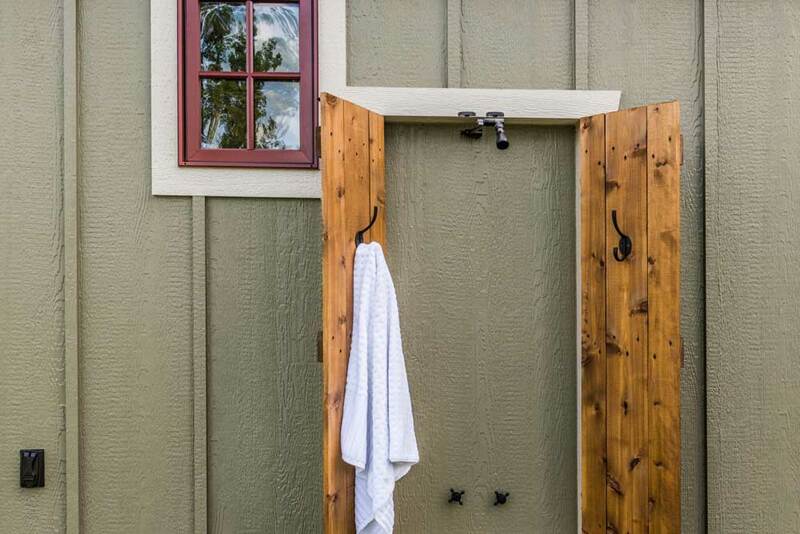 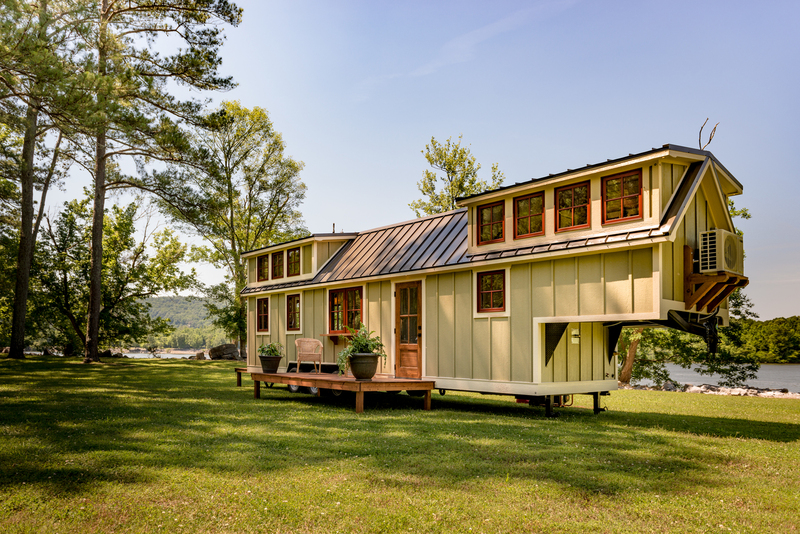 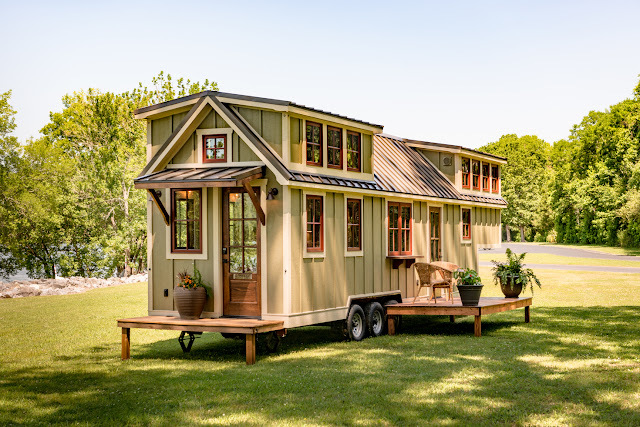 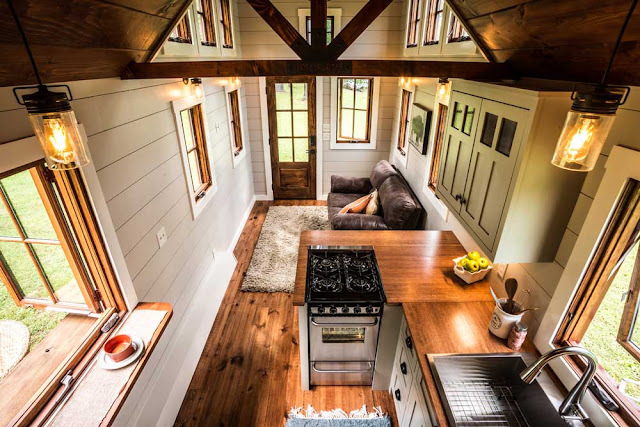 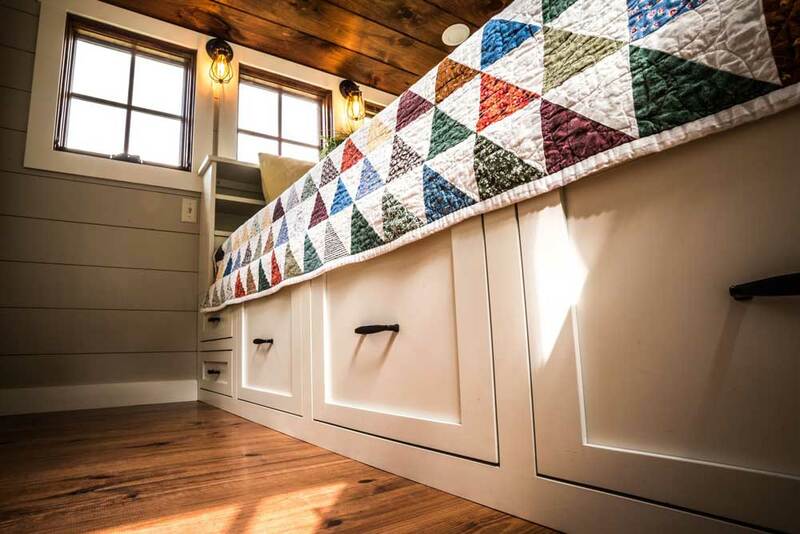 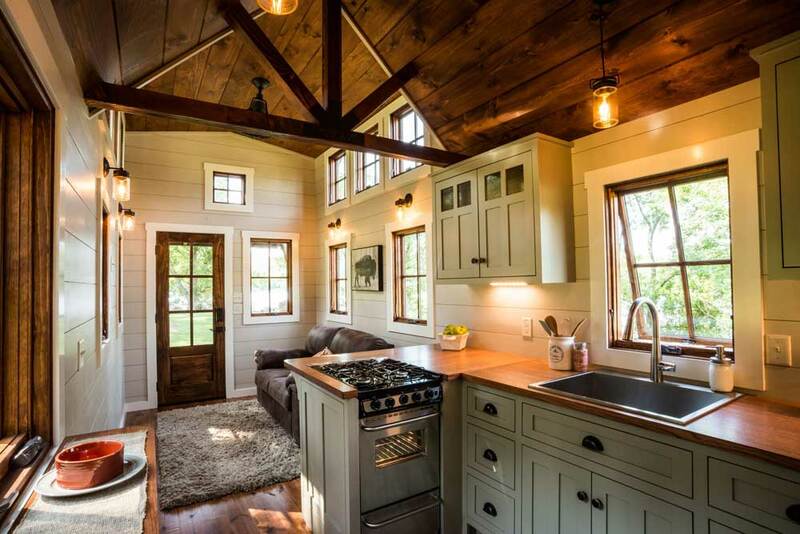 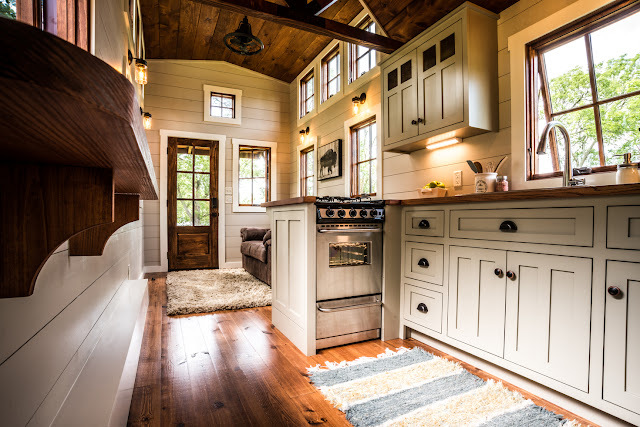 A stunning farmhouse-styled home, from Timbercraft Tiny Homes, that'll leave you wanting for nothing! 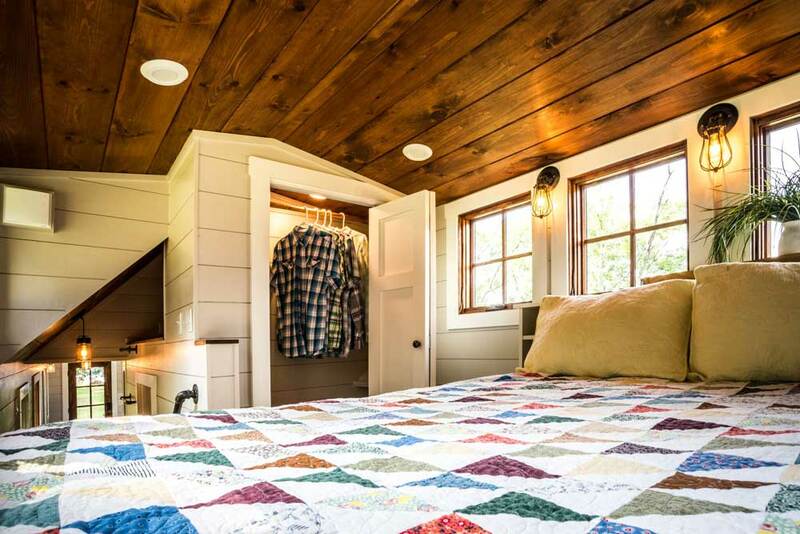 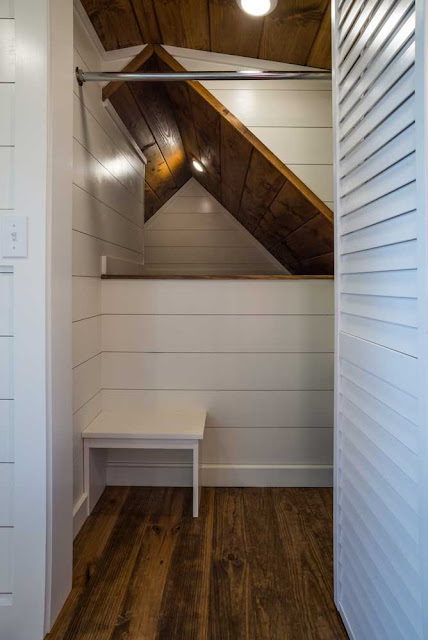 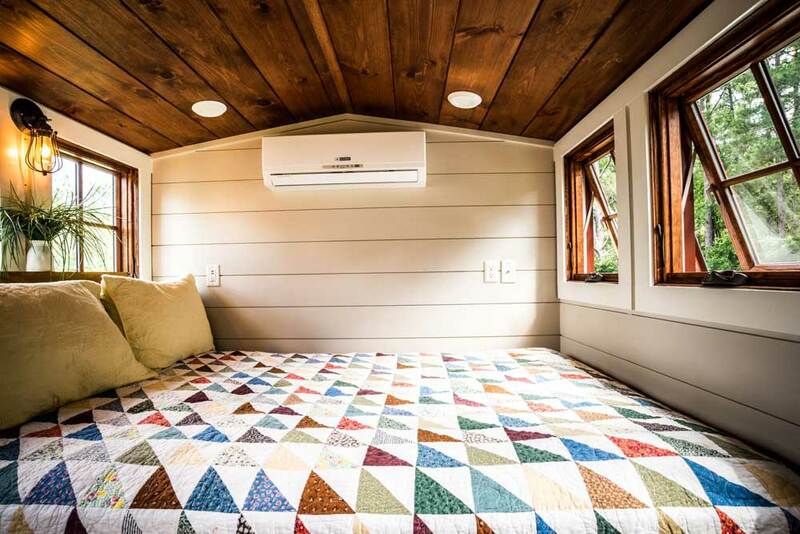 Inside is a liveable and functional layout with an easily-accessible bedroom. 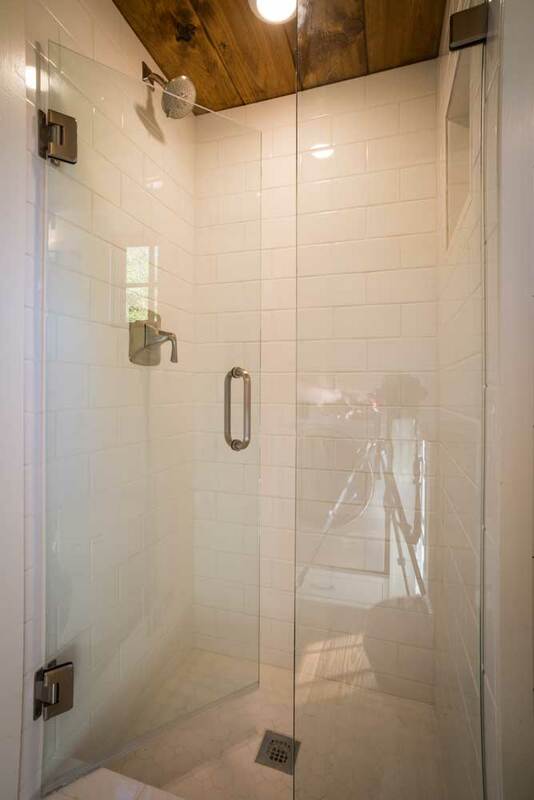 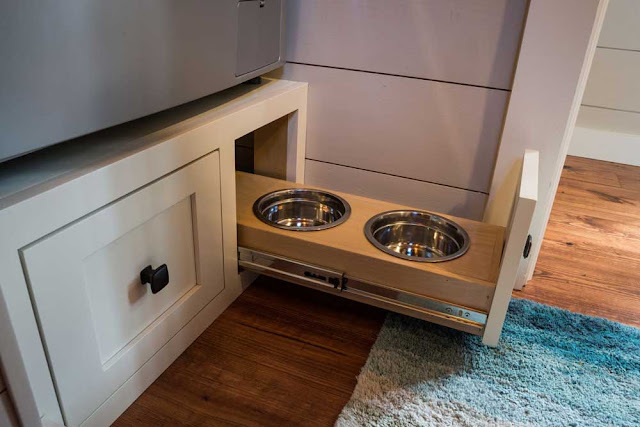 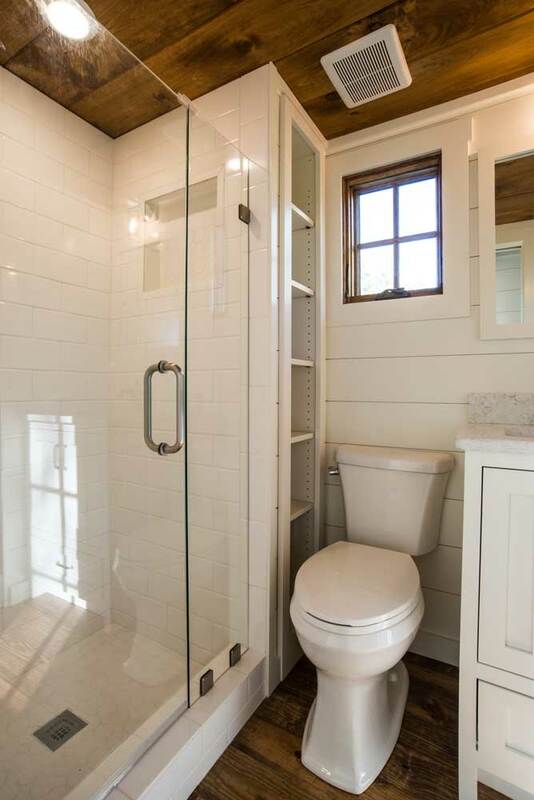 This one pictured here even has food and water bowls for your pet! 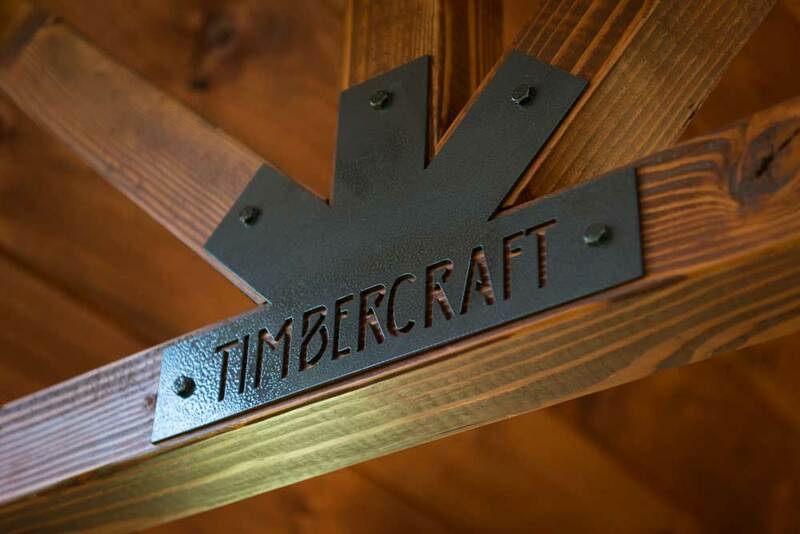 The Denali can be custom ordered from Timbercraft with a variety of options and/or upgrades available. Takes 8 to 10 weeks to complete. 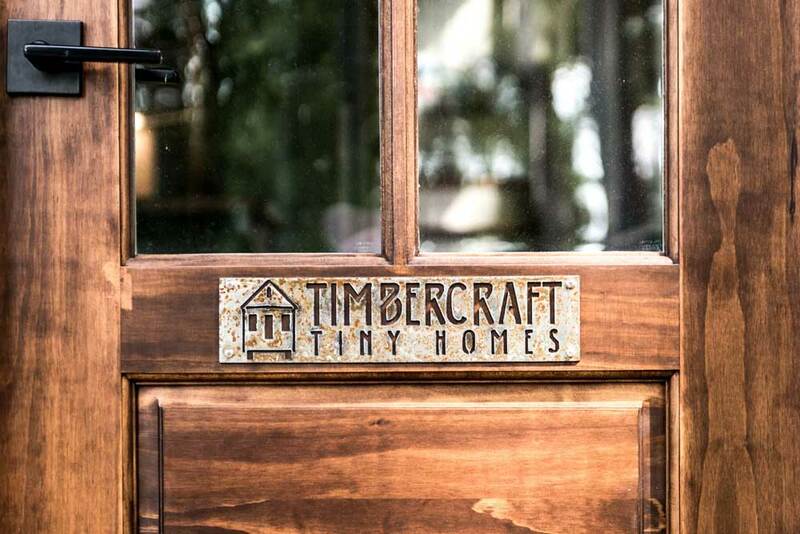 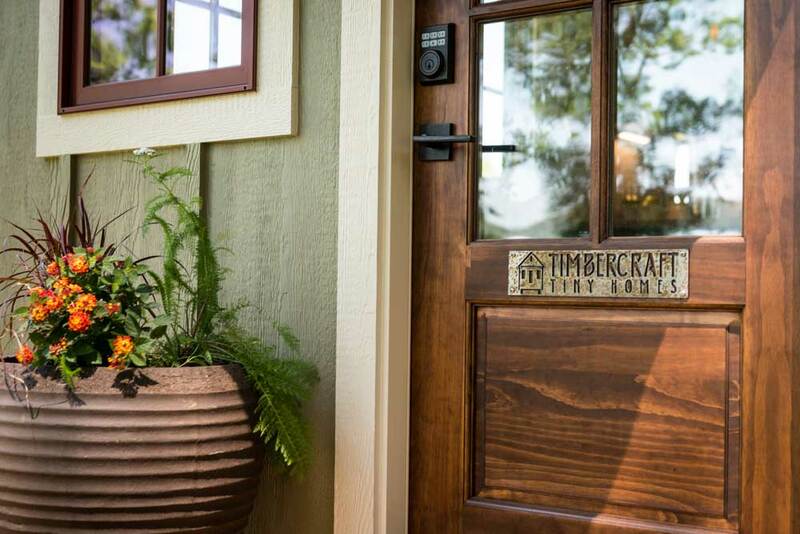 Contact Timbercraft here for further questions and/or inquiries!